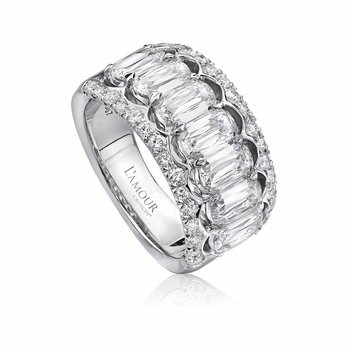 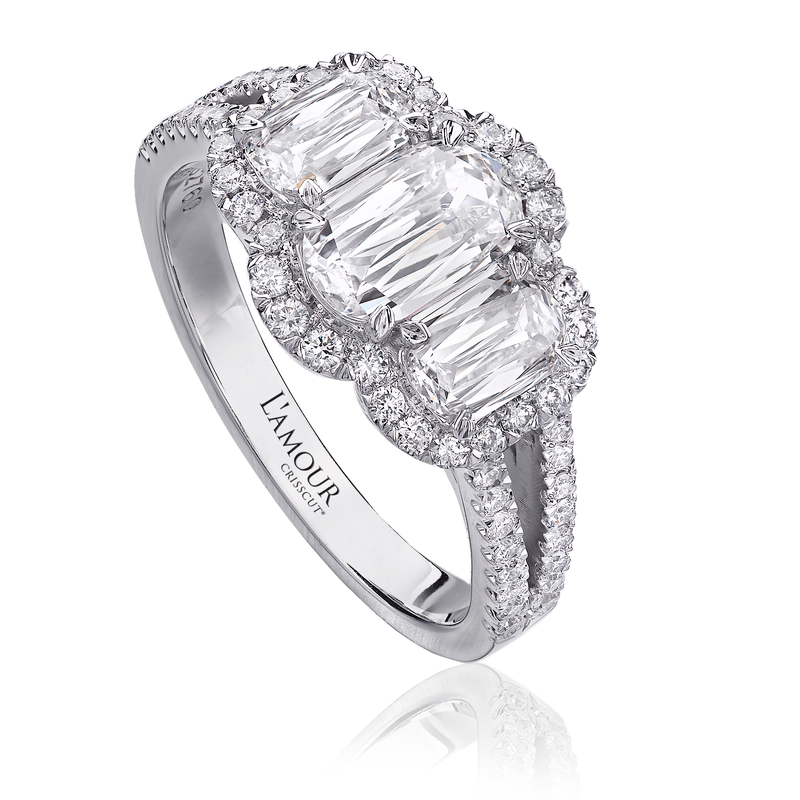 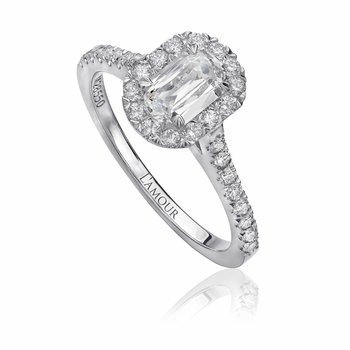 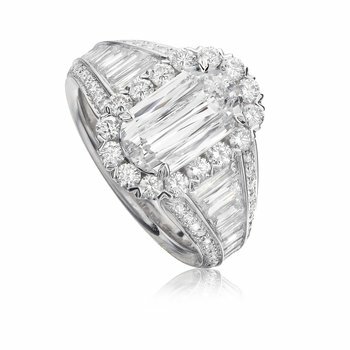 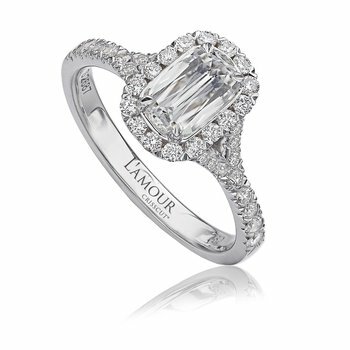 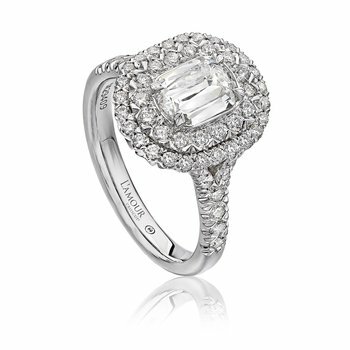 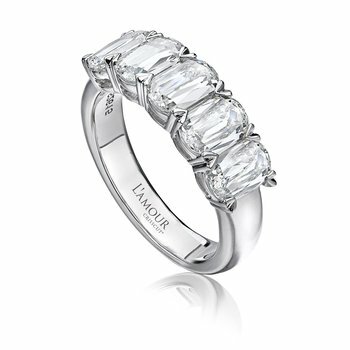 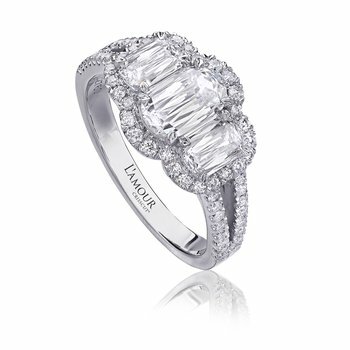 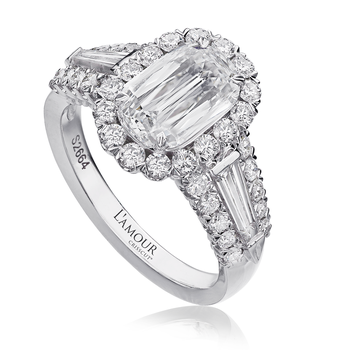 Christopher Designs engagement ring with three L’Amour Crisscut® diamonds 1.29 cttw. 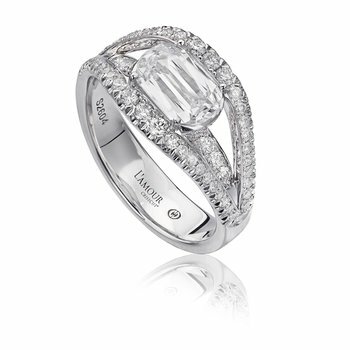 GSI1 and round diamonds 0.34 cttw. 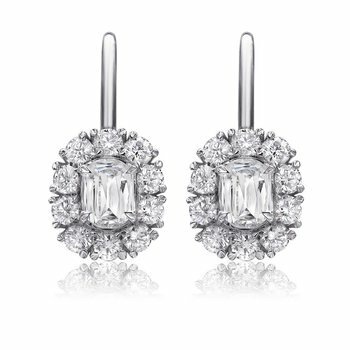 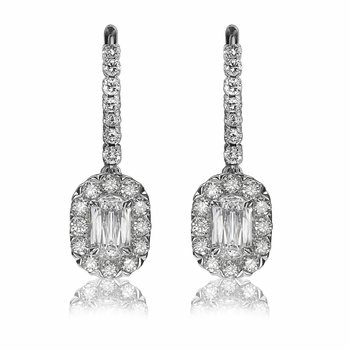 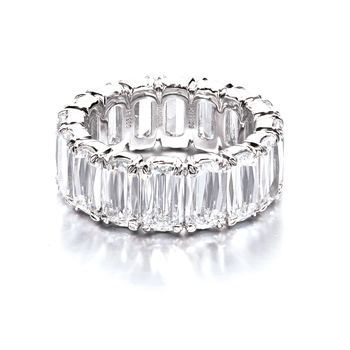 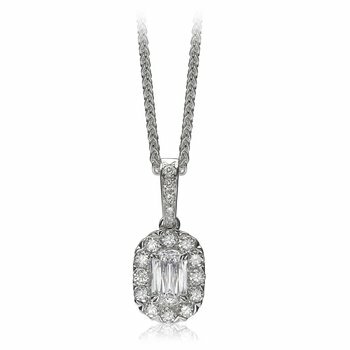 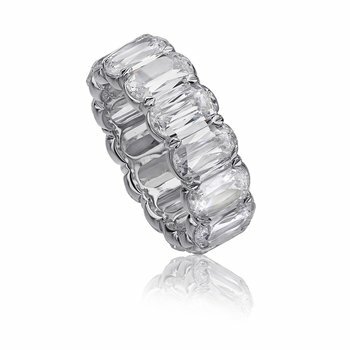 GSI2 in 18k white gold.